Doragh Law Firm is dedicated to helping families who are facing difficult situations or complex estate matters. Our vast family law experience includes all types of divorce and related issues, paternity actions, child custody, property division, parent and relative custody cases, mediation and post-judgment actions. Dealing with any family law problem can cause an individual a significant amount of trouble and loss, both emotionally and financially. Attorney Pete Doragh has 30+ years of experience helping families work through these difficult legal matters. He is compassionate and caring, while remaining focused on resolution. Doragh Law Firm can write agreements, or thoroughly review documents before clients sign. The firm’s goal is to resolve family matters peacefully when possible, but prepare clients for litigation should it be necessary. 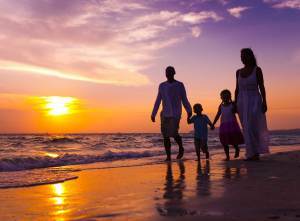 Doragh Law Firm represents clients’ interests and protects their rights in all family matters. Call today to schedule a consultation.